Boston’s Licensing Board announced recently that BYOB (“Bring your own booze”) will officially be allowed in city restaurants. The approval comes after Mayor Walsh and the City Council pushed for the Licensing Board to consider the measure last December. It’s yet another move for the Walsh administration’s late night task force aimed at overcoming Boston’s historically puritanical laws and practices regarding alcohol and nightlife. The mayor said in a statement to Boston Herald Radio that it was an opportunity to encourage restaurants to open in neighborhoods targeted for development like Roxbury and Mattapan. He added, “I see this as an opportunity to bring increased economic activity to neighborhoods across Boston and I thank the Licensing Board for taking up this measure that has great potential to make a positive impact on our city’s economic growth.” The move comes as more restaurants find it harder to obtain one of the increasingly fewer available State-controlled liquor licenses—with some going for as much as several hundred thousand dollars. While Walsh asserted that restrictions will be tight and patrons shouldn’t plan on rolling a pony keg or case of wine into their local mom-and-pop restaurant, guests would be allowed to have a few beers or bottles of wine per table. The Licensing Board will spend the next few months drafting official regulations to BYOB before putting it into practice. Can’t wait for a bargain on libations? 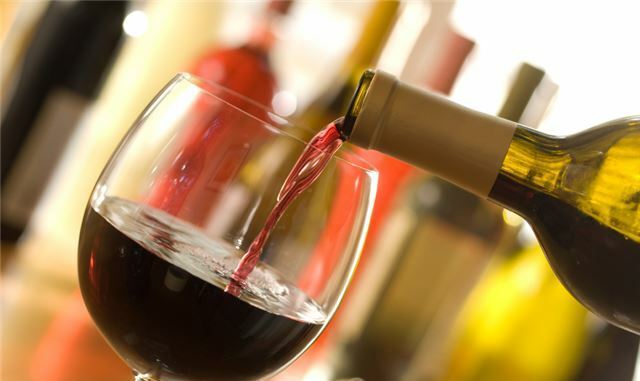 Why not head to TAMO Bistro & Bar, as we’re celebrating Wine Week through Saturday, May 7th with a $12 flight of Riojas. Sip and sample a delicious lineup from the Land of a Thousand Wines. It’s a better deal than bringing your own!